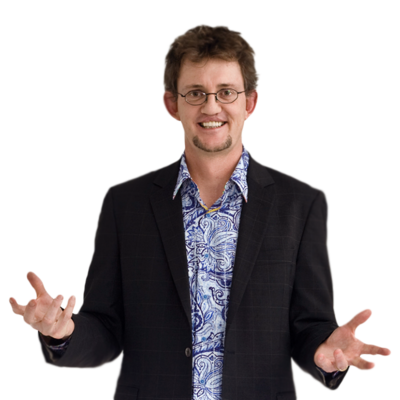 Moe Abdou is joined by Box of Crayons founder Michael Bungay Stainer to discuss the essence of coaching and why asking better questions are always more impactful than giving advice. Anyone who has ever built a business — and I mean a real business trying to tackle and solve difficult problems — would agree that it hardly follows a script. Nothing comes easy, especially during the early days. Certainly the vision is invigorating, and the camaraderie gets people up in the morning; still it’s the struggle that ultimately separates the winners from the quitters. In his book, The Hard Thing About The Hard Things, Andreessen Horowitz co-founder Ben Horowitz tells it like it is when he reminds us that “the hard thing isn’t setting a big, hairy, audacious goal. The hard thing is laying people off when you miss that big goal. The hard thing isn’t hiring great people. The hard thing is when those ‘great people’ develop a sense of entitlement and start demanding unreasonable things. The hard thing isn’t setting up an organizational chart. The hard thing is getting people to communicate within the organization that you just designed. The hard thing isn’t dreaming big. The hard thing is waking up in the middle of the night in a cold sweat when the dream turns into a nightmare.” That’s the harsh reality of growing a business, and it’s ultimate test for those who dare take on the challenge. Good lesson. Get a couple of the books. Like the one on strategy.